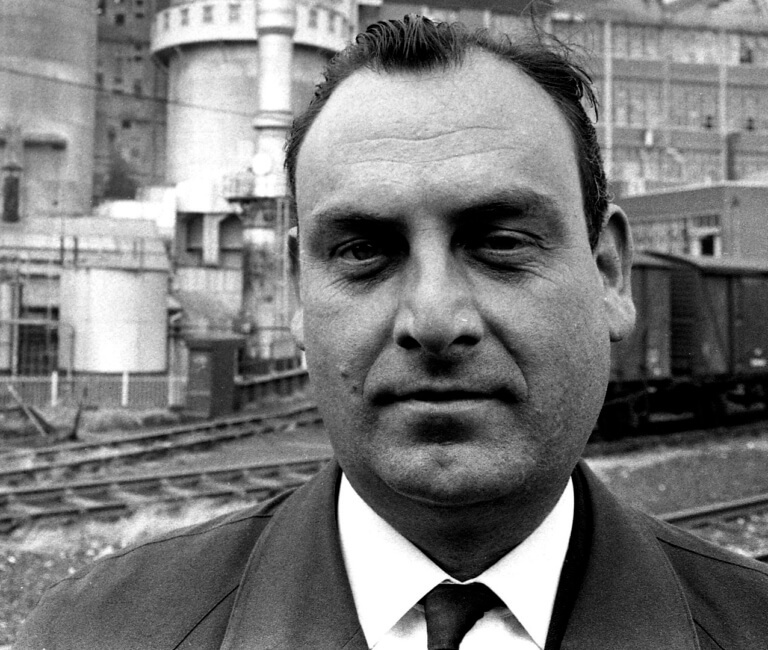 IAN NAIRN was a former Royal Air Force pilot without formal architecture qualifications, in 1955 Nairn coined the term Subtopia to describe his prophetic vision of an architecturally homogenised Britain. In the 1960s Nairn contributed to Nikolaus Pevsner’s Buildings of England series and published Nairn’s London and Nairn’s Paris. In the 1970s Nairn moved into television, producing Nairn’s Travels and Nairn Across Britain for the BBC. A noted drinker, Nairn’s work is full of descriptions of pubs and recommendations for beers. He died in 1983 aged 53.